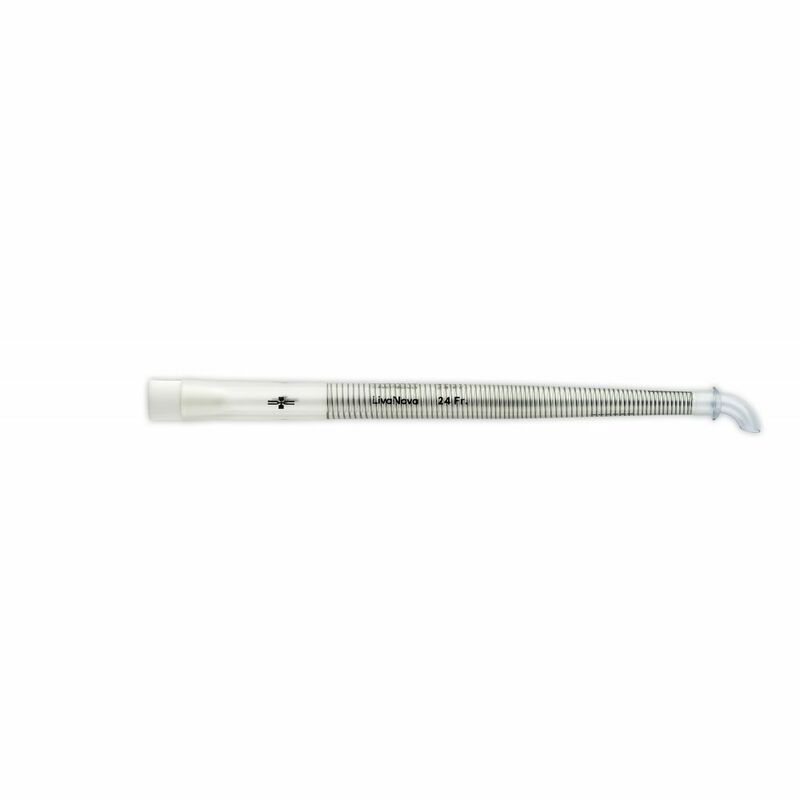 Livanova Adult Arterial Cannulae are intended for adult aortic arch direct cannulation and are available in different configurations: with curved, straight or dispersive tips as well as with or without wire-reinforced tubing. Read more Tubings are designed in clear and transparent PVC which keeps elasticity during hypothermia. An index marker on the distal end of the cannula tip facilitates orientation. 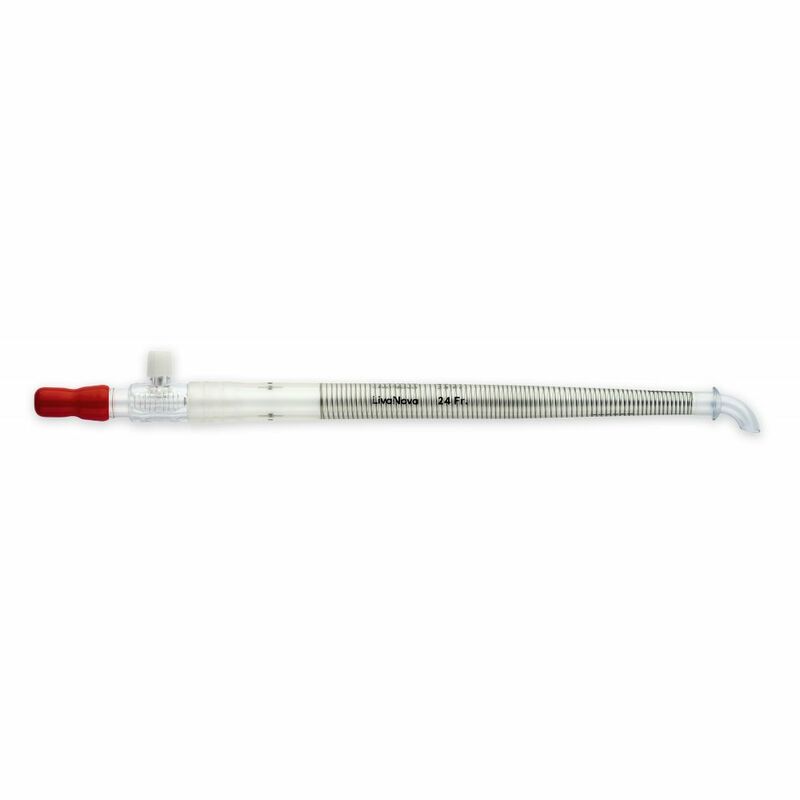 The tip is available with suture flange, suture collar, or double collar for better cannula fixation. Different connector options are offered: straight connectors with or without luer as well as porous vent plugs. Depending on country registration, an optional phospholipid coating may be available to help improve biocompatibility. Note on ordering: coated products have a “B” before their reference code. Please, contact your local sales representative.